The upcoming new year can be very stressful (and we are not talking about the holidays, the gift-giving, and visiting the family). We are taking out the stress of planning your running events for the next year. It can be overwhelming. Cross-checking dates. Noting when registration opens. Making calendar entries to make sure you don't miss out. Hoping it doesn't sell out. Kenosha Running Company has taken the stress out of your 2019 calendar! Just register for the XCThrillogy NINE in '19 and you will be registered for 9 of our best events! No stress. No fuss. JUST FUN! The XCThrillogy NINE in '19 is the perfect gift from you to you! Hills Are Alive Trail Run/Walk ~ Saturday, March 16th, 2019 ~ 10:15 a.m. CaniCross/10:30 Run/Walk ~ Lake Geneva Canopy Tours, Lake Geneva ~ 3.5 and 7.0-mile run or walk, 10.25 or 13.5-mile run, 13.5-mile relay, 3.5 or 7.0-mile CaniCross. Meraki TrailAdventure/Dirty Dog Dare CaniCross ~ Sunday, April 7th, 2019 ~ 10:00 a.m. CaniCross/10:15 Run/Walk ~ Richard Bong State Recreation Area, Kansasville, WI ~ 4.5and 9.0 mile run or walk, 13.5-mile run, 4.5 or 9.0-mile CaniCross. Night Crawlers Trail Adventure ~ Saturday, August 10th, 2019 ~ 7:45 p.m. (night trail event) ~ Silver Lake Park-Silver Lake, WI ~ 2.5 or 5.0-mile run/walk, 7.5 or 10.0-mile run. Please note night trail runs are NOT Dog-Friendly. Hateya Trail Run ~ Saturday, December 7th, 2019 ~ 10:15 a.m. CaniCross/ 10:30 a.m. Run/Walk ~ Lake Geneva Canopy Tours, Lake Geneva, WI ~ 3.75 or 4.0-mile run/walk or 10.25-mile run. 3.5 or 7.0-mile CaniCross. 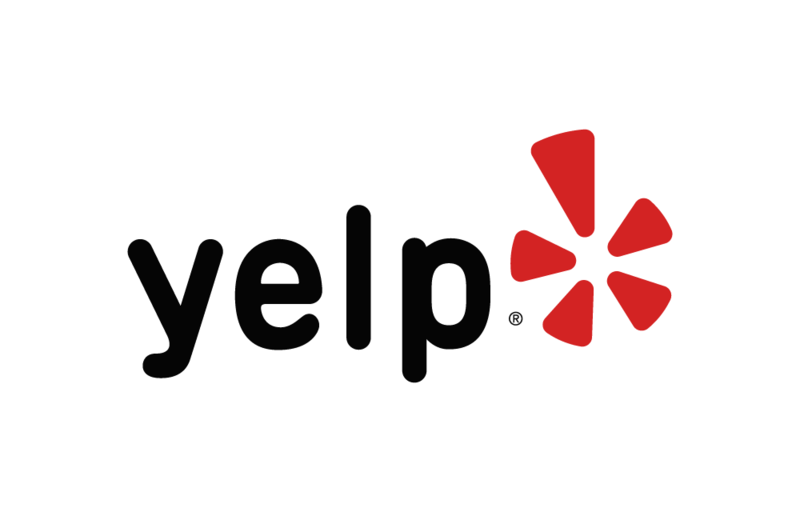 Below are some of the highest rated restaurants in Kenosha as well as the highest rated activities in Kenosha. Extend your experience with all Kenosha has to offer. Raceentry.com also cannot attest to the validity of individual XCThrillogys NINE in '19 reviews. All of the information about the race has either been supplied by the event staff or can be modified at any time by their race management. 2019 XCThrillogys NINE in '19 registration details are only as accurate as the event has made them.